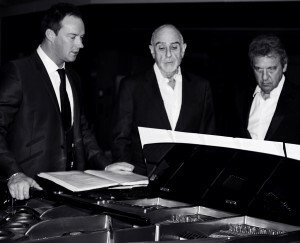 Russell Watson officially announced details of his new album at an intimate event at the British Grove Studios in London, where he has spent the last few weeks recording with two of the most prolific songwriters in the world; the composer and lyricist of Les Misérables – Alain Boublil and Claude-Michel Schönberg. Russell has been given complete access to their catalogue of songs, including songs from “Les Misérables”, ‘Miss Saigon” and “Martin Guerre.” As well as this, Claude-Michel has written brand new songs specifically for Russell with poignant lyrics that tell the story of Russell’s life. 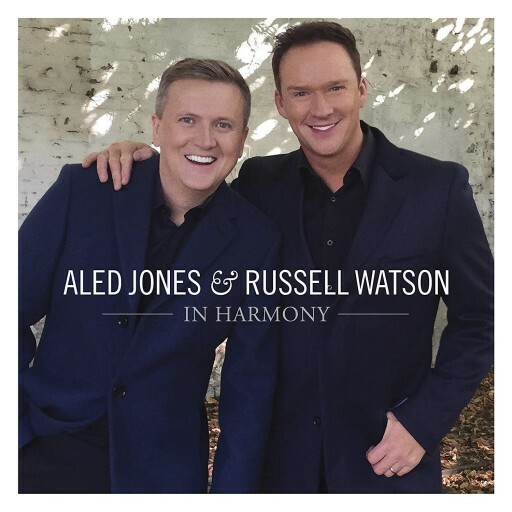 They have not done this for anyone else for over 25 years, despite many requests from internationally renowned artists, so it’s a great testament to their belief in Russell. The new album, entitled “Only One Man,” will be released through Sony Records on the 11th November. 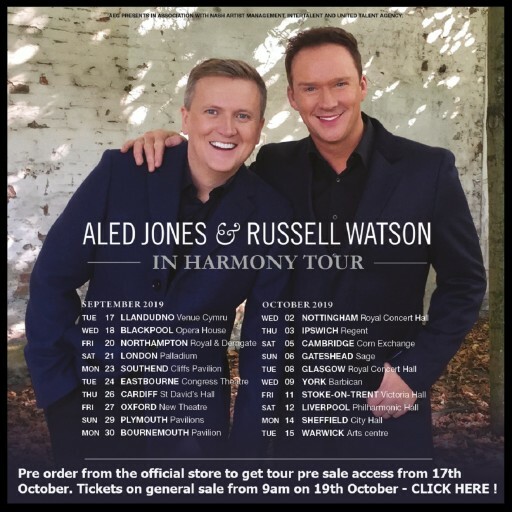 Russell will be supporting this album with a full UK tour, which will include dates at venues across the whole of Britain. The show will also be produced by Claude-Michel Schönberg and will be unlike anything Russell has done before – highly polished, fully scripted and art directed.